1982-1986 - student in Faculty of Mathematics and Computer Science of Sofia University, BSc. degree. 1999 - "St Kliment Ohridski" University of Sofia, Faculty of Mathematics and Computer Science - PhD in Computer Science and Applied mathematics. - Thesis title:"Synthes of Systolic Array" - Thesis supervisor: "Prof. DR. Raytcho Lazarov, Texas A&M University,USA - Thesis adviser: Prof. Hristo Djidjev, University of Warwick, Coventry, England. 1995 - 6 month specialization, Institute of Applied Mathematics and IMAG - Centre National de Recherche Scientifique - LMC, Grenoble, France, supported by French Ministry of Education - Parallel Architectures - responsible - prof. Denis Trystram. 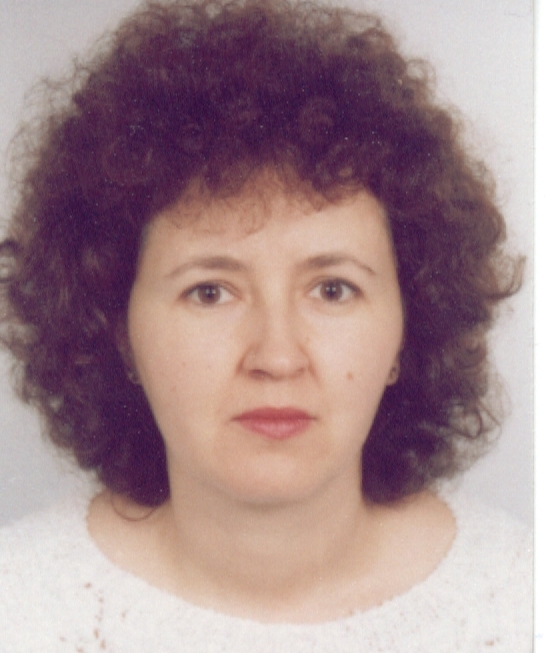 2005 - 2016 - Associate Professor, Institut of Parallel Processing, Bulgarian Academy of Science, Sofia, Bulgaria. 2007 - 3 months invited professor, University of Malaga, Spain - Metaheuristics for optimization problems. 2016 - present - Professor, Institut of Information and Communication Technologies (former Institut of Parallel Processing), Bulgarian Academy of Sciences. High-Speed Computing and Parallel Algorithms. Parallel structures (Systolic Arrays, de Bruijn, Grid). Optimization problems, dynamic programming, metaheuristics, ants algorithms, tabu search, simulated annealing, genetic algorithm.